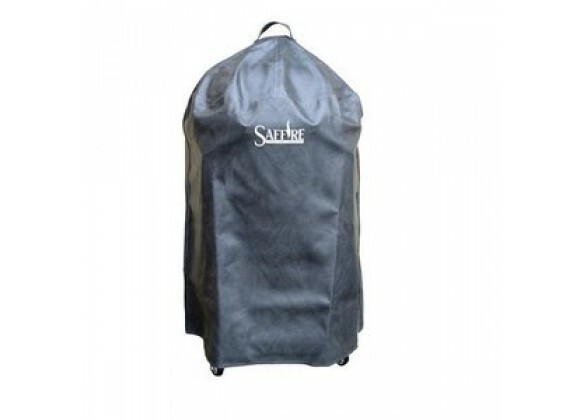 This Saffire grill cover is designed for use with Saffire grills that are freestanding or on grills that came with a stainless cart. Fits saffire grills that are freestanding or on the saffire cart. Will not fit grills in the saffire grill table. Protects your saffire grill for years to come.